For many years now, Simadre has been competing with other known plasma cutter manufacturers. Fortunately, it has managed to put up a spirited fight and now ranks well in most trusted reviews of plasma cutters. 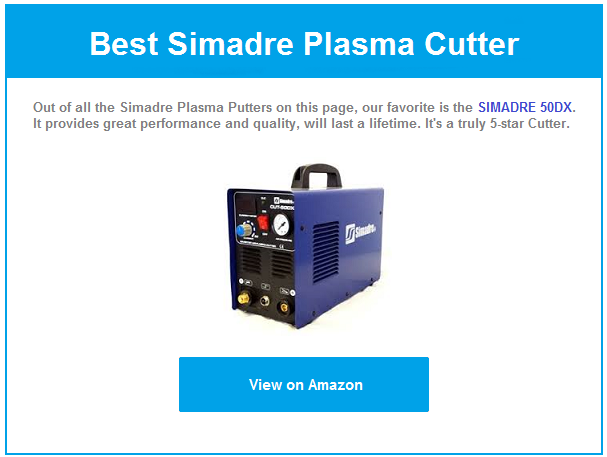 We have gone through numerous Simadre plasma cutter reviews and compiled a list of the best machines designed and sold by the company. Our search was motivated by quality, effectiveness, and durability of plasma cutters. Make the most use of the following products from Simadre and make your metal cutting experience a lot easier and faster than ever before. 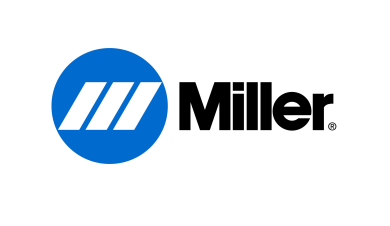 The company is also a trusted powerhouse in the manufacture of steel cutting and welding accessories. Now you have no reason to continue struggling with ineffective plasma cutters. Pick one of these machines and cut your way to glory in 2016. Have you been put off by the exorbitant prices of plasma cutters in the past? 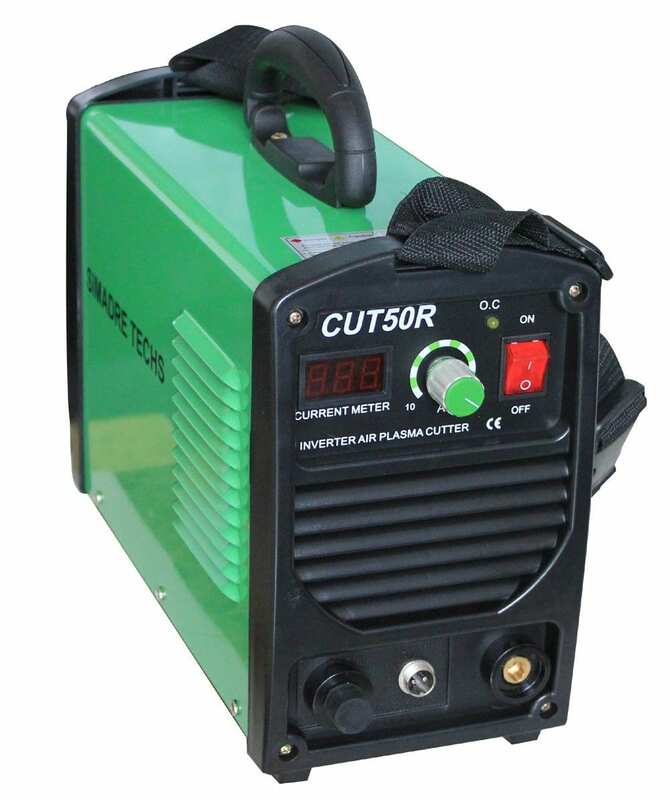 Now your search for an affordable yet efficient plasma cutter ends here. While the 50DX is similar to other known plasma cutters, its performance and quality is comparable to none. While other cutters have disappointed you in the past because they are too heavy, take advantage of this cutter’s meager 20-pound weight. This means that you can dash from one workstation to another with the machine in hand, ready to meet your customers’ needs. Since you are living in the digital age, only read plasma cutter reviews where machines are digital. You will fall in love with the perceptive digital display on the machine’s indicator panel. Here, find the meter’s readings and give commands to the cutter just by a touch of the panel. It can operate on a current of 110V and seamlessly switch to 220V almost immediately. Similarly, cut metal using two different frequencies- 50 Hz and 60 Hz. Toshiba and Fuji, two of the most known brands in the game, make the MOSFET transistors of this machine. With the ultra modern PAPST German cooling technology, the machine can cut 7.5 inches of 5/8-inch thick metal. The Duty Cycle functionality makes this possible. 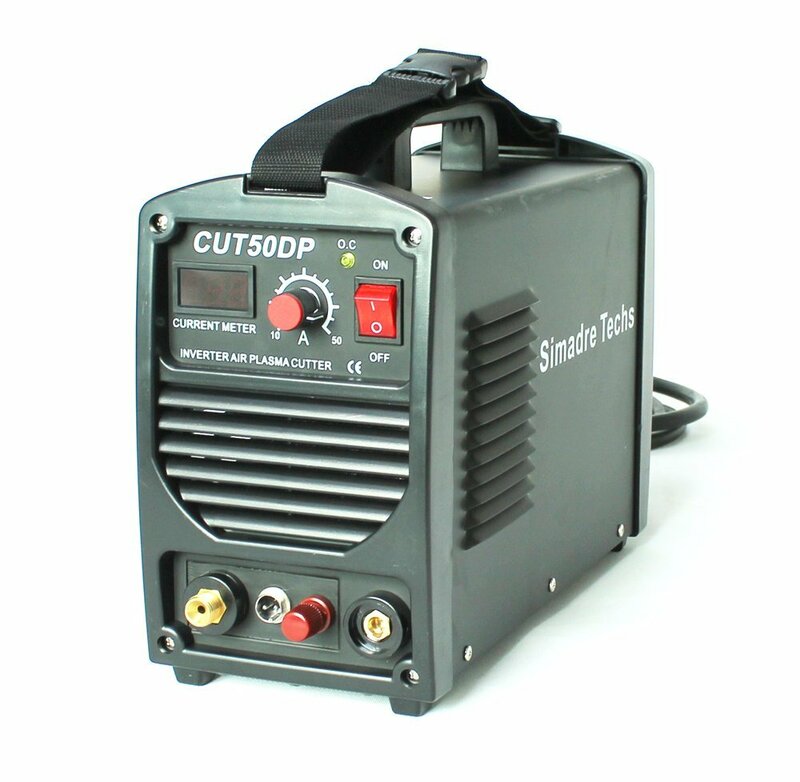 Simadre 50DX Plasma Cutter measures 17 inches in height, 8 inches in width and 16 inches in length. Evidently, it is one of the smallest, yet lightest plasma cutters in the market today. As a professional, you already know that any metal cutting machine that comes with a pilot arc is a valuable addition to the workshop. This is exactly what the SIMADRE 50DP Pilot Arc is. In fact, it is more powerful than most plasma cutters that you know. In addition, it has a ground clamp, cutting torch, regulator, air filter, and extra consumables. Another valuable addition is the Toshiba MOSFET component designed to make this machine an award winning steel cutter. With this cutter, you can achieve admirable cutting service for many years. 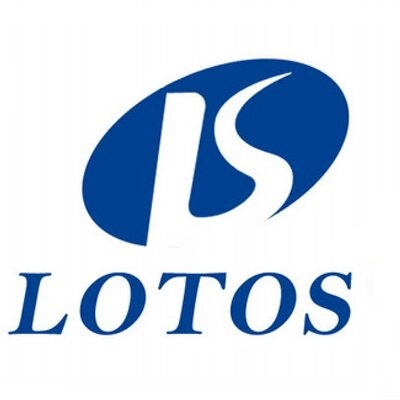 You will be able to cut ¾-ich thick metals with 1-inch severance. Just like its 50DX counterpart, the 50DP can work under 50 Hz as well as 60 Hz with unrivalled transition. Similarly, you will cut metals either under 110V or under 220V of power. When you buy it, ensure the box also contains hose clamps, a ceramic shield cup, pilot arc-cutting torch, nozzle, mounting bracket, ground cable and ground clamp. While it is light, this machine is relatively heavier as compared to its 50 DX counterpart. It weighs 35 pounds. However, this is not a drawback to keep you away from cutting your desired thicknesses of steel, aluminium, and copper materials. If you are looking for a reliable metal cutter that does the job fast and without noise, invest in the SIMADRE CUT 50R Plasma Cutter right away. 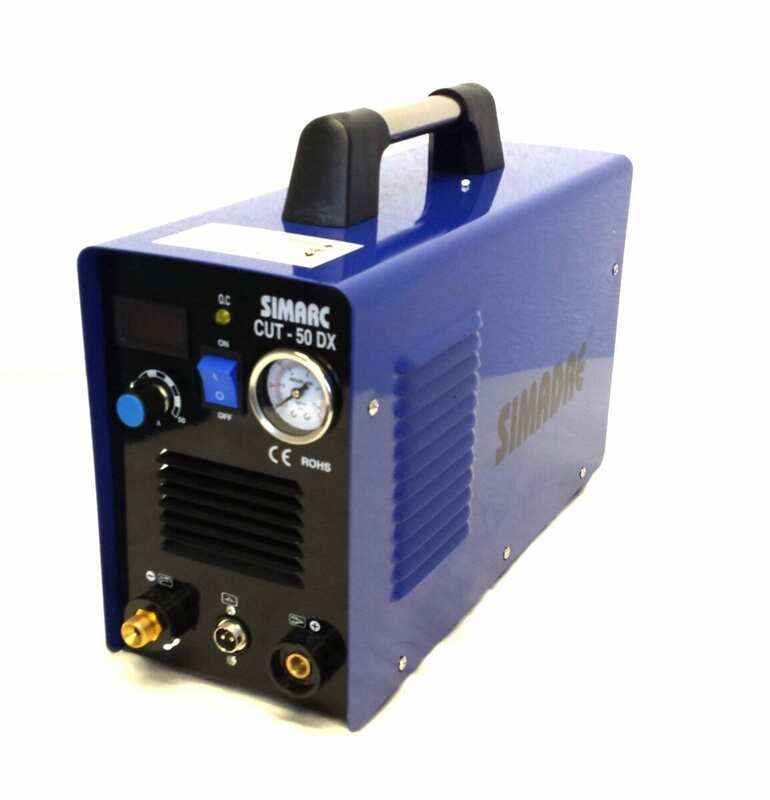 Like many other SIMADRE plasma cutters, the 50R operates on a 50Hz and 60Hz frequency and 110V and 220 V power. Similarly, its Toshiba/Fuji transistors make your cutting an easy experience. One advantage that this machine has over others in the same family is the size. It measures 17 inches in length, 8 inches in width and 16 inches in height, making it easily one of the smallest plasma cutters ever manufactured by SIMADRE. In addition, it weighs just 20 pounds. Evidently, this cutter greatly enhances the overall success of any handyman. We hope that this is among the most comprehensive SIMADRE plasma cutter reviews that you will read. 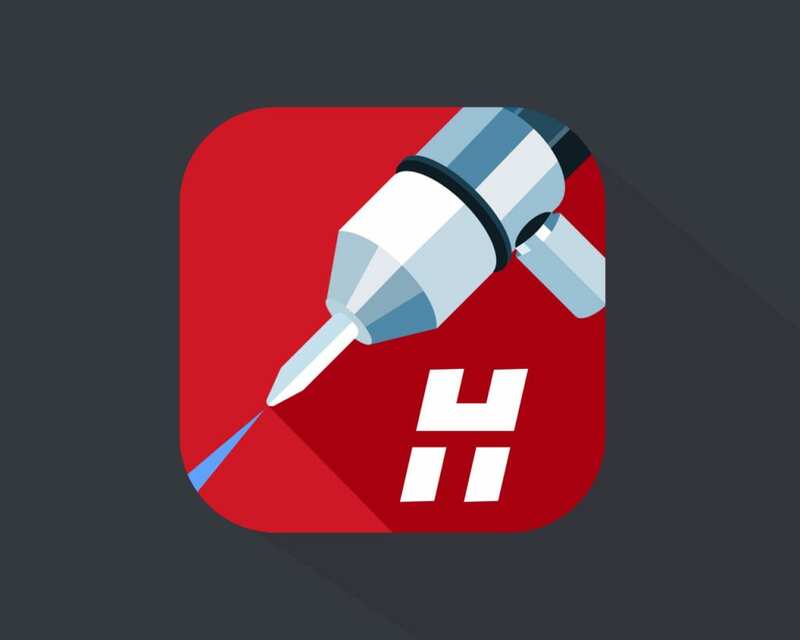 Take advantage of it now and be in the frontline of digital metal cutting.